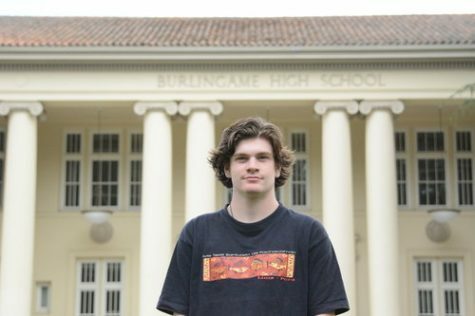 Aidan O'Sullivan is a junior at Burlingame High School and a first year Journalism student. He enjoys to read, and write and running for the Burlingame High School Cross Country team. In his free time he enjoys listening to music, watching movies, and hanging out with friends. This year he is hoping to advancing his writing abilities and learn more about journalism.